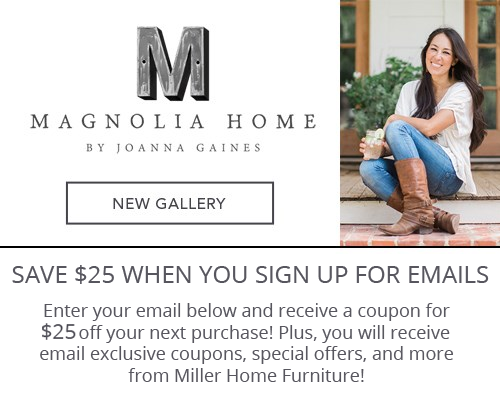 Have your Non Profit Coordinator enroll your organization in the partnership. We will distribute Non Profit Partnership to each of the organization's members. 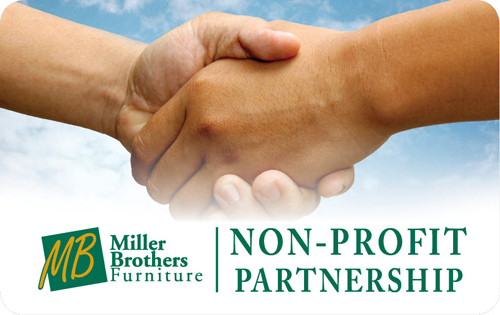 Each time that a member makes a purchase from any Miller Brothers Furniture or By the Room Furniture location, we will record the transaction and at the end of the year, Miller Brothers will make a donation to your Non Profit Organization.